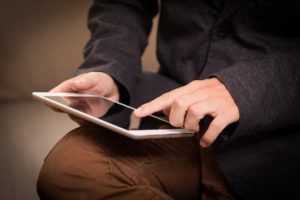 Whether you’re a budding entrepreneur, a start-up company, or an existing business, and would like to learn about the tools to help test and develop your ideas, then this is the course for you. During February and March 2019 there will be four key topics presented providing you with the tools to test and validate your business ideas. 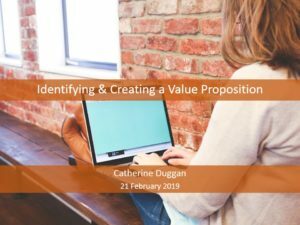 Learn how to create and identify a value proposition for your business. 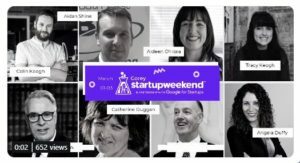 I was a mentor to the teams who participated in the Techstars Startup Weekend Gorey which took place in The Hatch Lab, Gorey. Join us for our next Work Matters Startup Meetup on Tuesday 5 March in Gorey Library at 7.00pm. 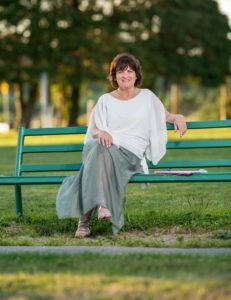 This month we will have two speakers attending the event, Breege Cosgrave, LEO Wexford and Dr Eugene Crehan, Director of Programmes CEDRE and who manages the New Frontiers Entrepreneur Development Programme. 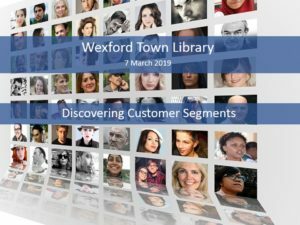 The importance of knowing who your customers are & using the tools to learn more about them will be the topic of 'Discovering Customer Segments' in Wexford Town Library for #WorkMatters Intro to Entrepreneurship on Thurs 7 March at 7pm. Looking forward to seeing you there. One-to-One mentoring session with the owner of a retail business in Enniscorthy, Co Wexford. 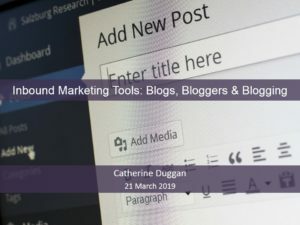 Making customers more aware of your product or service and bringing them to your website through blogging. Find out about: An alternative to traditional financial lending organisations for startup businesses and SME’s in Ireland from: Deirdre Parkinson, Marketing & Channels Manager, Microfinance Ireland Hear how this Government funded not-for-profit lender offers several loan packages from between €2,000 and €25,000. Follow-up One-to-One mentoring session with the owner of a retail business in Enniscorthy, Co Wexford.